The milky green blue shade of water especially in the rainy seasons can be seen only on the Bay of CARRIBBEAN SEA in the town of COROZAL. It is a sleepy seaside town. This place is the northernmost town in Belize. 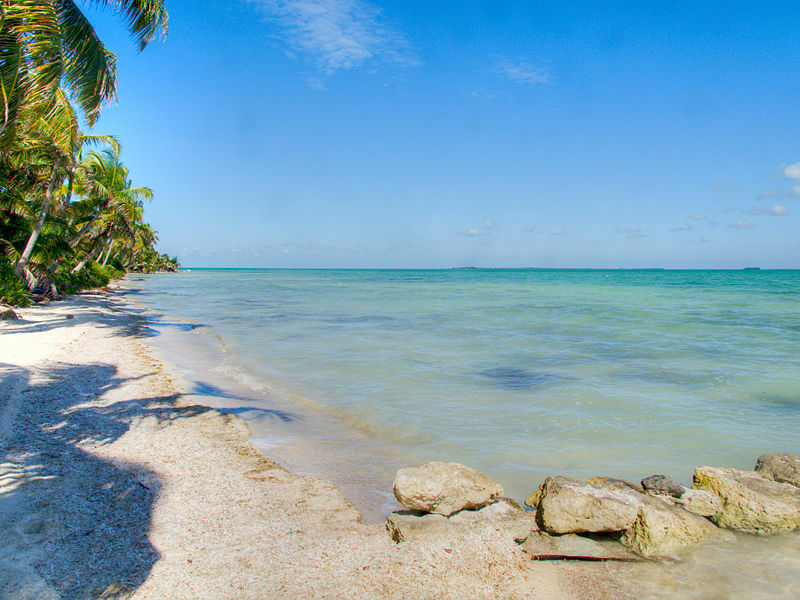 Vacationing in Belize is relaxing and soothing. It is physically and mentally stimulating. The best time to visit Belize is in November. September is also a great time to be in this place. Its tourism off season means cheaper prices on accommodation /tours. The most important date is September 21st it is Belize Independence day but there are many festivities throughout the country for almost 2 weeks. They have floats, bands, marchers and many people are dressed up with cultural attire and the country’s colours of red, white and blue. They enjoy live musical concerts, Children’s events like talent shows are organised. Lastly not to forget the carnival where hundreds of performers are seen dancing and marching to the tunes of popular music in elaborate costumes vying for the title of King and queen of carnival. Annual Corozal Town Marching Band Competition as one of the few public events that brings out the crowds. COROZAL makes a good base for fishing excursion in the calm bay, bird and wildlife viewing tours .it is a convenient base for day trips to CHETUMAL for shopping and the Mexican beaches at the YUCATAN PENNISULA. There are numerous Maya ruin sites. Two main sites are Santa Rita Located on the northern outskirts of the town and Cerro’s which is across the bay. Xunantunich in San Ignacio but Lamanai is the most popular. Hiking is more fun in Belize .It is a home to the world famous Great Blue Whole. Belize offers the cottage life experience year round with bird chirping around while you are paddling down the river. Belize has the second largest barrier reef in the world and is considered as UNESCO world heritage site. Anyone who loves swimming among beautiful fishes and other marine wildlife, snorkelling n Belize is a must. There are plenty of beautiful islands. Ambergris Caye was voted the best island. One can pitch a tent and sleep under the stars on an uninhabited Caye or enjoy luxury accommodation at secluded islands. Relax on a hammock on the beach as you sun bathe ad take in the view of the Caribbean Sea. Discover colourful marine life in the crystal waters. Enjoy water sports such as kayaking parasailing or windsurfing the top ten Belize dive destinations are The Arena, Chasbo’s Corner, Belize Blew Hole, the elbow, the chimney, south water Caye, Glover’s reef, Gladden Spit, The Silk Caye, Laughing Bird Caye. One must taste the coconut ice-creams which is very common and famous. The best food served in Belize is at PATTY’S BISTRO. Towards the last days of your vacation you can pamper yourself with one of the many spas at the better jungle lodges immersed in natural Splendour. Immerse yourself in nature and be reborn.